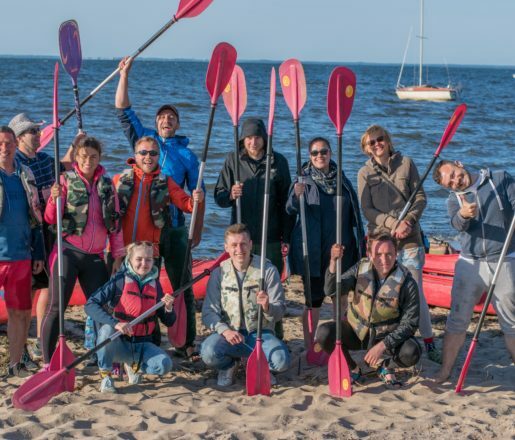 Canoeing in Gdansk is an offer for those of you who do not like typical walking tours. Relax by the water and explore Gdansk from the perspective of a canoe. 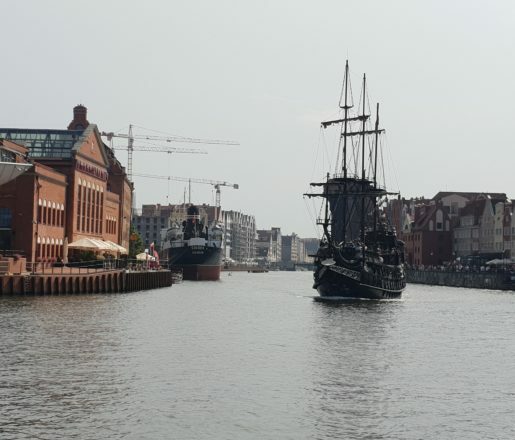 We will start our trip down the Motlawa River, go through the Gdansk Shipyard area and spend the day looking at the most interesting corners of the Low Town in Gdansk. 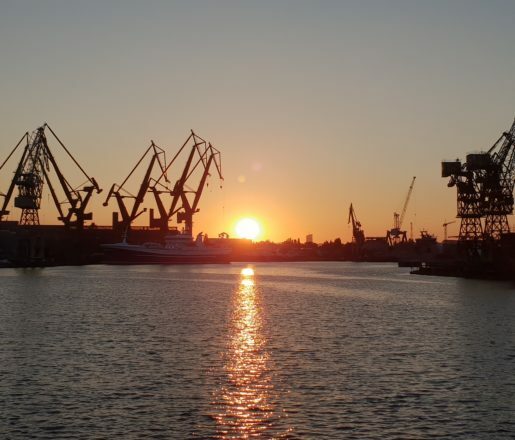 Discover Gdansk from the water and feel the call of adventure. 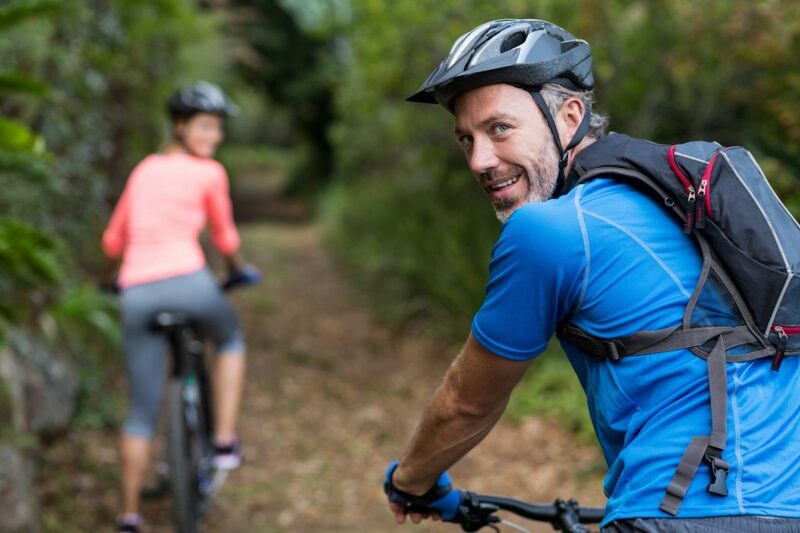 Our offer is to spend time outdoors, regardless of how fit you are. 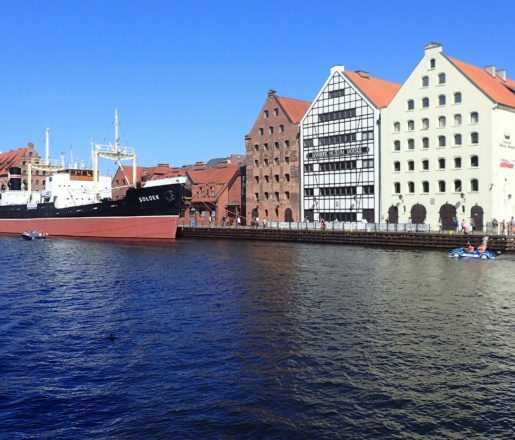 During a canoeing trip around Gdansk, you will hear many interesting facts about the city’s life, its history and present day. We can adjust the time and conditions of the trip for our guests. Travel with us along the Motlawa River and discover a city you never knew!